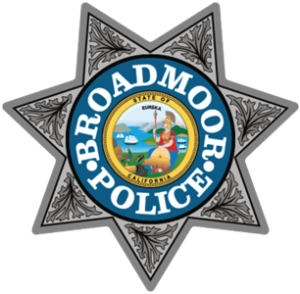 Broadmoor Police would like to welcome its residents and officer candidates to our Ride Along Program. 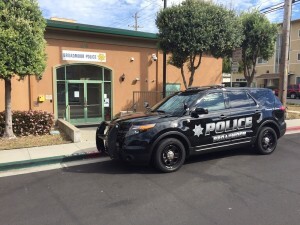 If you are a resident of our community and would like to know more about our department, please contact us using our form below for a two hour ride along with one of our officers. If you’re an officer candidate that has applied with our department and would like to schedule a ride along with us, please fill out the form below and a member of our staff will contact you to schedule a date and time to ride with us. All riders must dress in business attire. No casual attire. 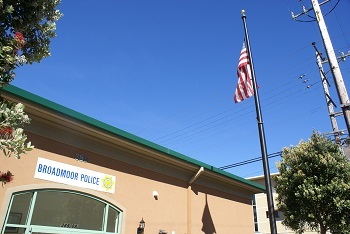 You must receive confirmation by either phone or email with a time and date of your scheduled ride along, before coming to our station. No firearms will be permitted into the station or patrol vehicle by any rider. Ride alongs are subject to change at the discretion of the department watch commander.